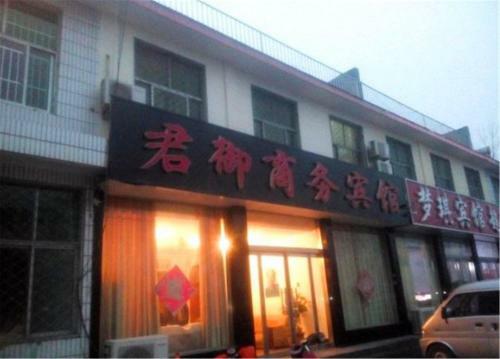 Отель Junyu Inn находится в городе Pingyi. Junyu Inn offers comfy accommodation in the neatly arranged guestrooms. Free WiFi is provided and free private parking is available on site. Pingyi Railway Station is located 10 minutes' drive away.